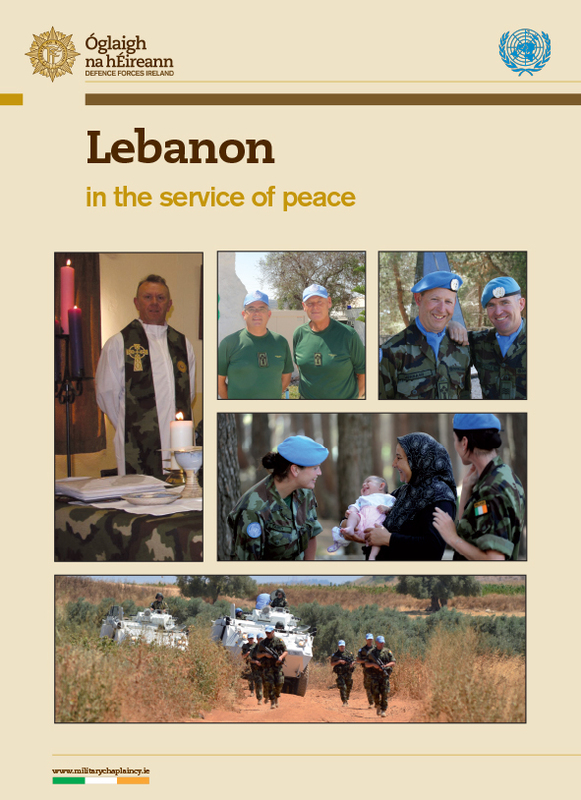 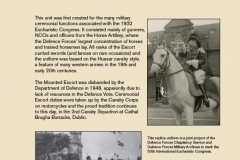 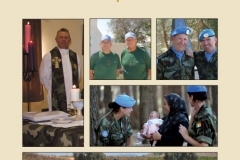 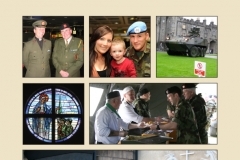 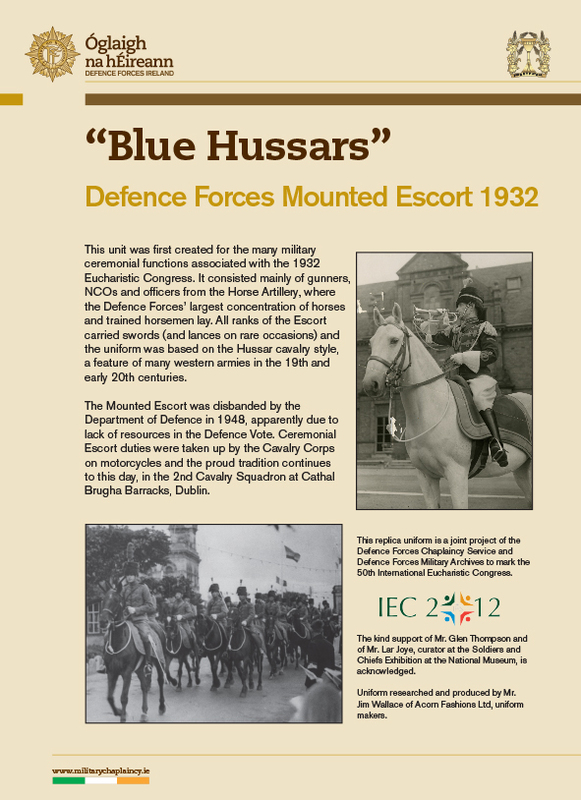 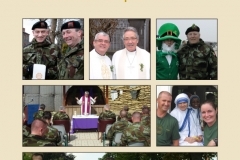 Below are some of the briefing panels from the Defence Forces Chaplaincy Service. 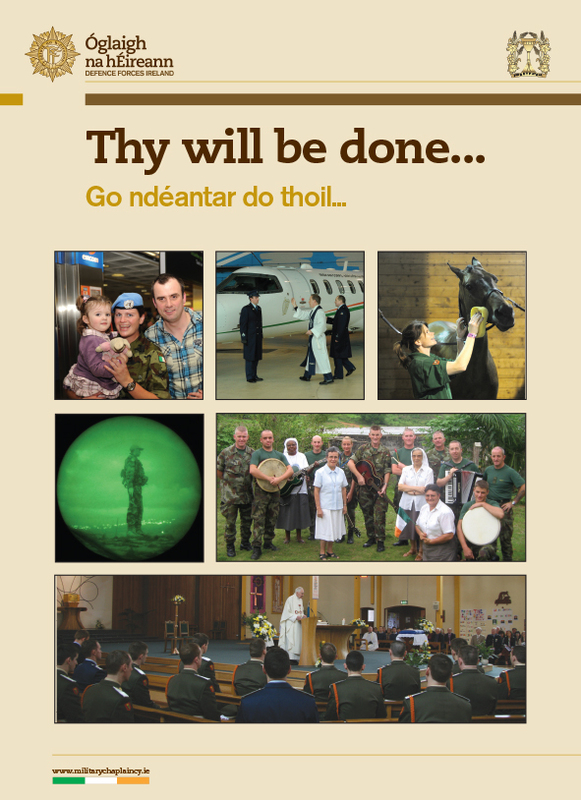 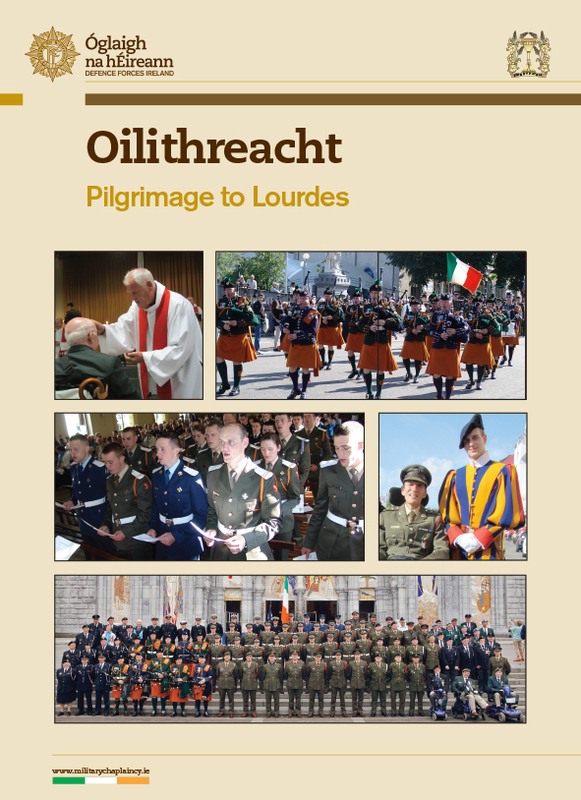 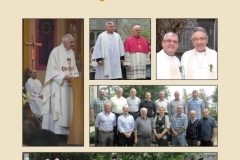 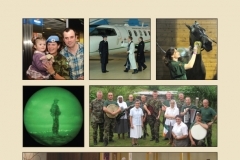 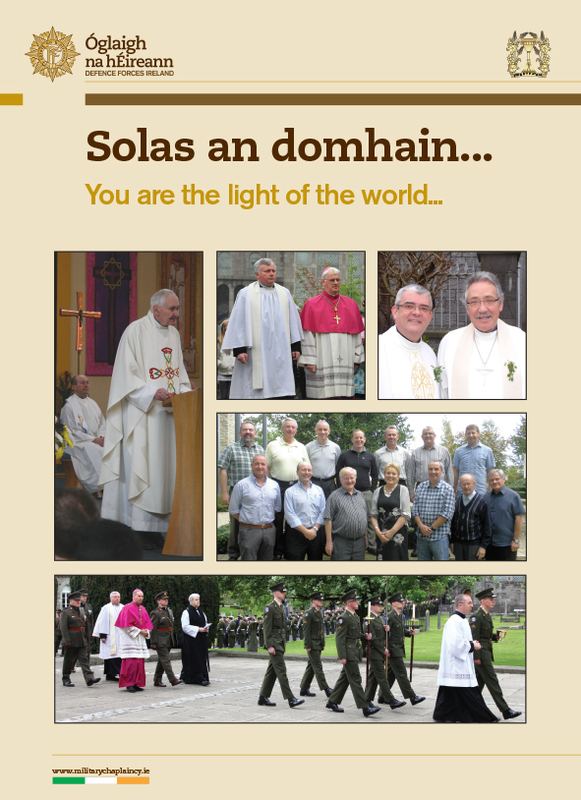 These panels were displayed during the 50th International Eucharistic Congress in June 2012 in order to invite prayer and reflection around the work of the Defence Forces at home and overseas. 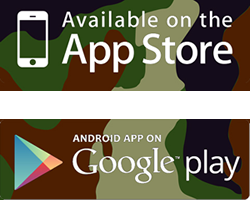 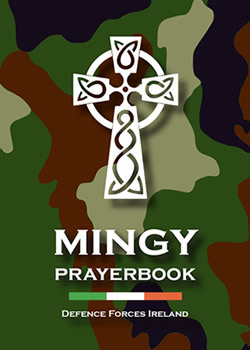 Click here for details of how to download the Mingy Prayerbook App. 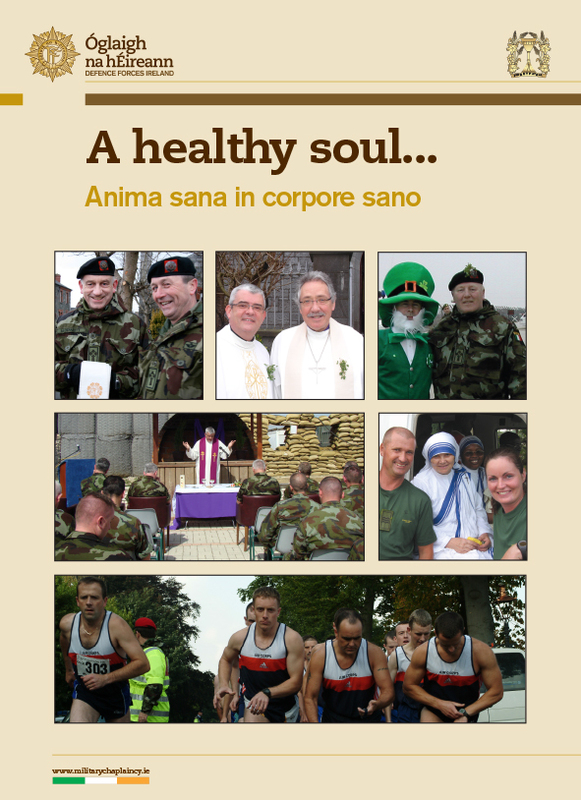 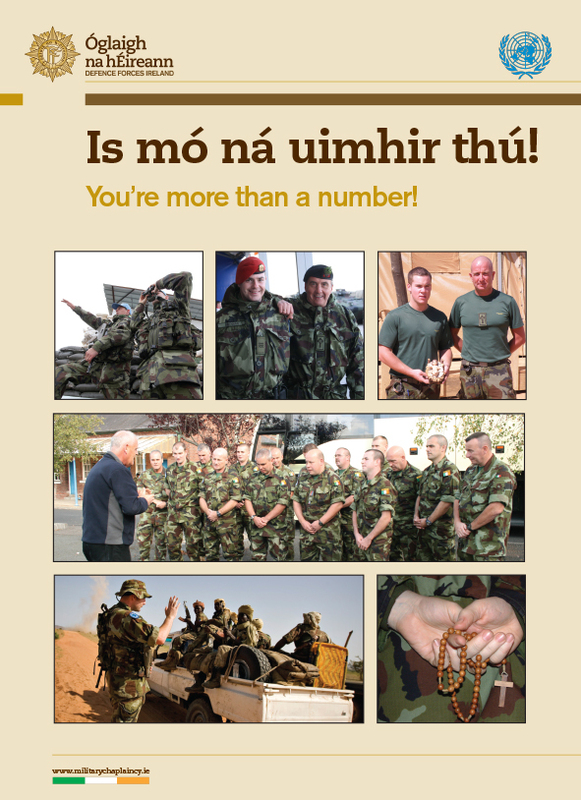 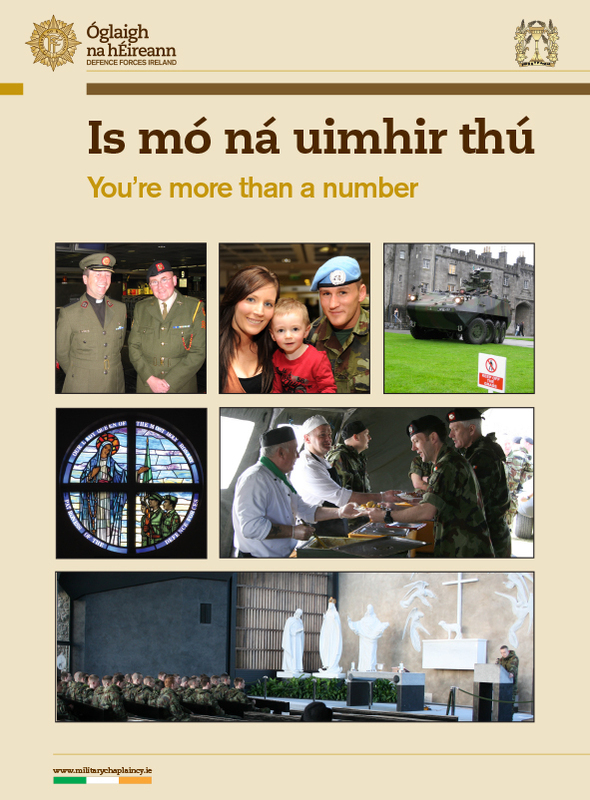 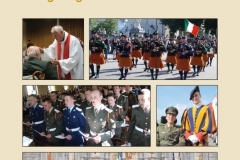 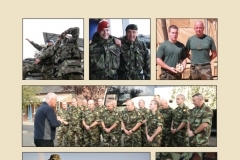 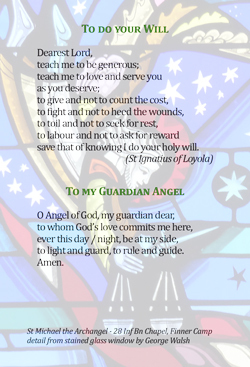 The Mingy Prayerbook is now available for collection from all Defence Forces chaplains.